We are a gourmet, grab & go gluten free bakery! 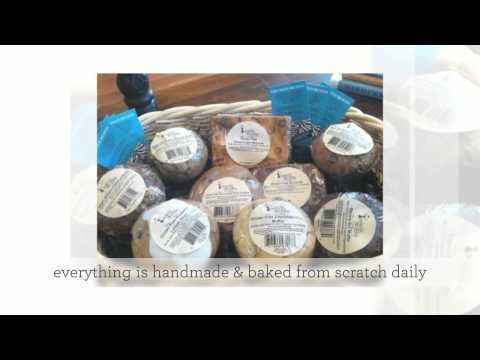 Nashville's all natural & organic original premier 100% dedicated gluten-free and peanut free bakery. Our unique dedicated gluten & peanut free bakery has a lot of vegan, dairy free, no refined sugar and low fat options. Specializing in gluten free since 2004. As your local bakery, we bake gluten-free muffins, cakes brownies, cookies, breads, cupcakes and special order custom cakes & desserts. We are a gourmet, grab & go gluten free bakery. We are located in the Downey Center at Davidson Dr. & Charlotte Pike. Visit our bakery shop today.